The Olympus M-1 35mm slr. Basically an OM-1 with a few external and internal differences. The most obvious give away is the “M-1” logo on the top plate of the camera. Otherwise, the M-1 and OM-1 are cosmetically and functionally the same. The Olympus M-1 is a 35mm SLR introduced by Olympus in 1972. It is the original OM-1. 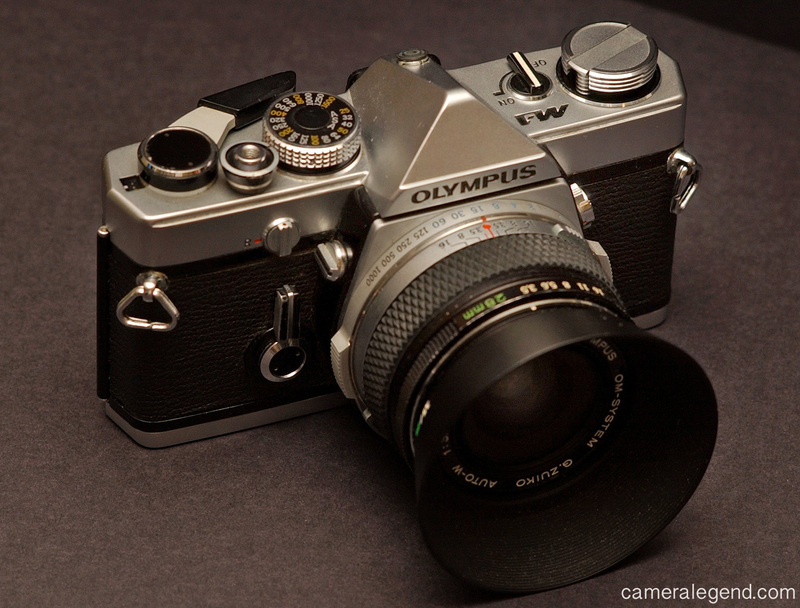 The M-1 was originally a part of the Olympus “M System” as they called it. They were all set to go, even having a full set of lenses made to support the M-1. Only one thing they forgot…Leica already had an “M System” out! From all accounts, Olympus changed the designation of the M-1 to the “OM-1” because Leica protested the use of the “M” and “M System” as it conflicted with their M series rangefinders and their lenses. The M-1 is basically an OM-1, which is among the finest and most iconic systems camera ever made. A modern masterpiece from the brilliant mind of the late great Yoshihisa Maitani, the genius camera designer of Olympus. 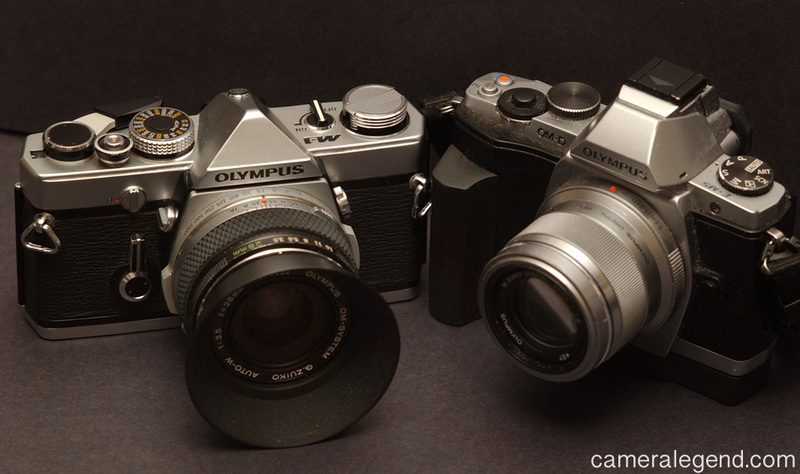 There are some differences between the M-1 and OM-1. Main thing you need to know is that the M-1 says “M-1” on the top plate and it cannot accept a motor drive. As a camera, it has an all manual 1s-1/1000s plus bulb shutter and originally took a PX-13 mercury battery, which has long been outdated/outlawed. The battery is only needed for the meter and yes, the camera can operate without a battery. You can use a replacement battery and my recommendation would be the Wein MRB625 Zinc battery which at 1.35v is closest to the original mercury cells. This one is not as easy as it looks. While the M-1 is certainly not as common as the OM-1, I don’t think I would call it rare either. “Rarer” would be a better word I guess. I got mine for $40. It is not in perfect condition, eyepiece and focus screen looks to need replacing, viewfinder needs cleaning, but the shutter works though I haven’t tested it for accuracy. It’s going to be a fixer-upper for me which should be fun. Most camera lovers will know or search and find out that the M-1 is basically an OM-1, a camera you can get anywhere from $10-150 dollars depending on condition and how much you want to spend. A more consistent and fair price for this camera I think is around $150-250 in excellent condition and preferably with a lens thrown in. “Zuikoholic” 2009. With the black Olympus OM-1 and 40mm f/2 Zuiko lens. As far as I know, the M-1’s were only made in chrome. The Olympus OM-1 is one of my favorite manual SLR’s of all time. The beautiful styling, mechanical shutter and all manual exposure makes it a pleasure to use just for the pure joy of photography. 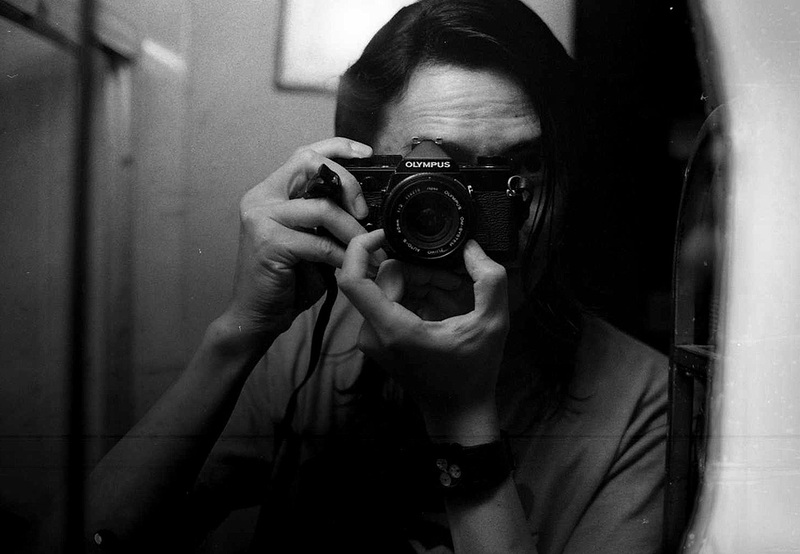 When I gave up on my Minolta X-700 from 1985 and after trying Canon and Nikon in the 90s, I settled on a couple of OM-1’s and it carried me through the rest of the decade giving me thousands of precious memories on film. And as the 90s came to an end and digital was dawning, my first digital camera was an Olympus C-3000. The M-1 being the “rarer” version of the OM-1 makes it just a little more special. These cameras live on in their OM-D incarnations although I think all the OM-D’s lack the true heft and feel of the classic film OM cameras. As imagers, I think the OM-D’s are great! In closing, there is no doubt that the Olympus M-1 (and OM-1) is a true Camera Legend that inspired a whole generation of photographers and continues to influence photographers and camera designers, even today.